Since being founded by winemaking pioneer Steve MacRostie in 1987, MacRostie Winery and Vineyards has established itself as one of the Sonoma Coast’s defining wineries, and a leader in a bright, balanced and age-worthy style of chardonnay and pinot noir. produces exceptional and classic pinot noir wines reflecting the climate, soils and pinot noir selections of its Coastlands Vineyard, as well as several other small, independently owned vineyards on the far Sonoma Coast. 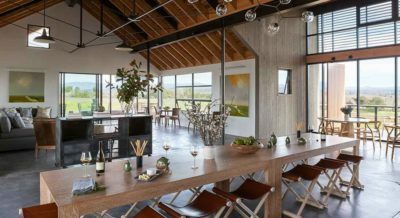 Founded by industry icon Brice Cutrer Jones, Emeritus features two remarkable estate vineyards: Hallberg Ranch in the Russian River Valley and Pinot Hill in the Sebastopol Hills. 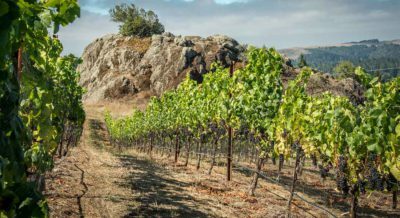 Totaling 140 acres of dry-farmed pinot noir, they have emerged as two of California’s most revered winegrowing sites, recognized for yielding profoundly complex and elegant pinot noirs. For a quarter century, Duckhorn Wine Company's Decoy wines have been delivering remarkable quality at a great price. With a full range of appellation-designated wines, Decoy benefits from the specialized knowledge and experience of the company's six talented winemakers. explores pinot noir and chardonnay from the finest cool-climate winegrowing regions to create wines that highlight lush fruit, bright acidity and balanced oak. 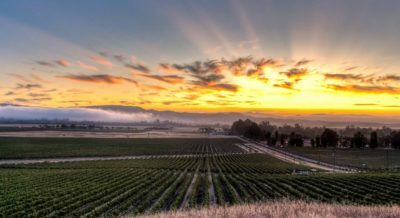 makes alluring chardonnays and pinot noirs from cool-climate Sonoma County vineyards, including Sangiacomo and Dutton Ranch. 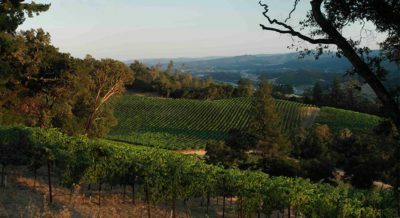 Sonoma-Loeb’s wines are made by renowned winemaker Phillip Corallo-Titus, who has guided the winemaking program since 1990.